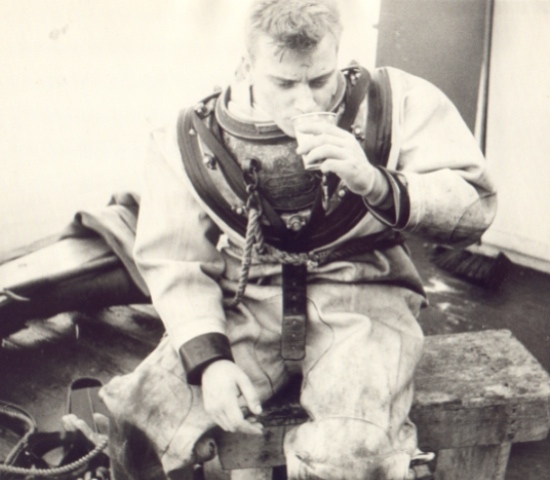 Phil Nuytten - Nuytco Research Ltd.
An internationally recognised pioneer in the diving industry, Phil Nuytten has spent 40 years creating deepwater dive products that have opened the ocean’s depths to exploration and industry. 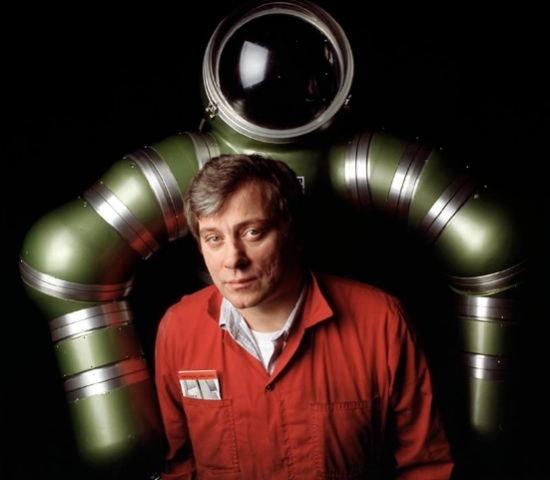 Through his companies, Nuytco and Can-Dive, he has developed the technology to allow longer-length diving expeditions with increased safety. 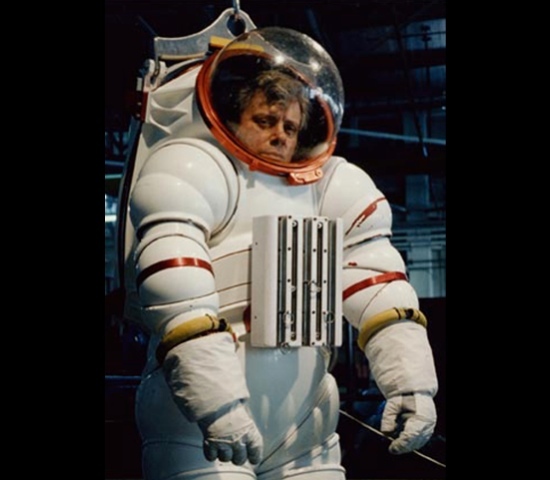 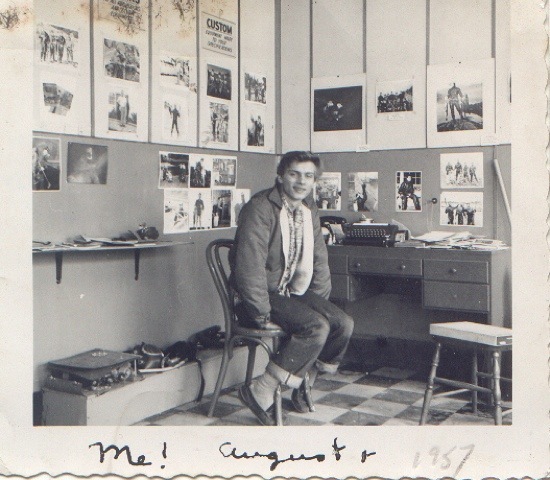 Nuytten’s one-atmosphere systems – the hard-suits ‘Newtsuit’ and ‘Exosuit’, and his deep-diving “DeepWorker” submersibles – are renowned internationally. 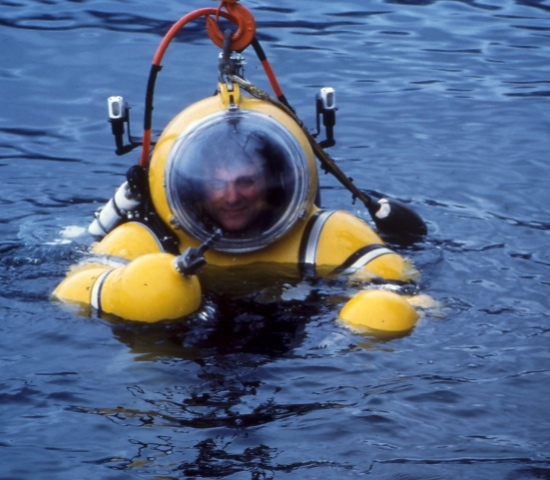 This deep diving equipment, along with Nuytten’s military submarine rescue system (designated ‘Remora’ by the Royal Australian Navy and ‘PRMS’ by the US Navy), is standard in nearly a dozen of the world’s navies. 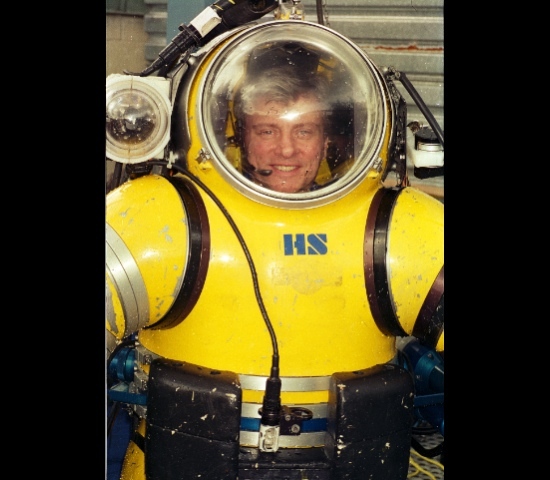 Phil Nuytten has spent over forty years developing undersea systems that have the safety of the diving technician as their common theme. 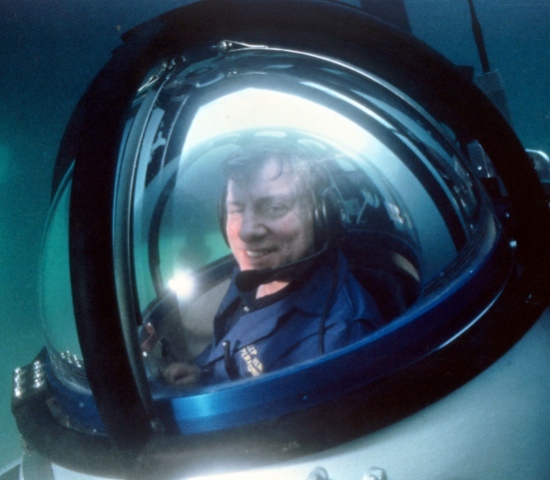 His goal has been to provide scientific, technical, military, and sport divers full access to continental shelf depths without the hazards of decompression, so that humans can explore, learn about, and - ultimately - protect the world’s oceans.